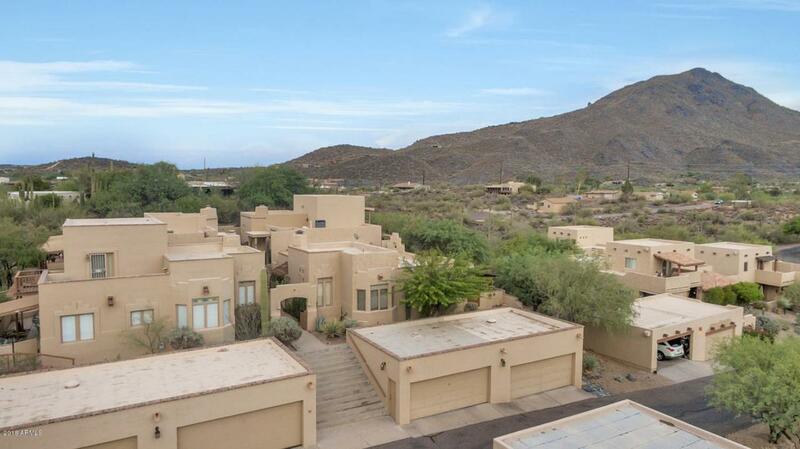 It's rare to find a condo with privacy and views but this gem tucked away in Rancho Villas has both. When you walk in the door you'll quickly find that this retreat was loved by its owners and will become the new home sweet home for you. 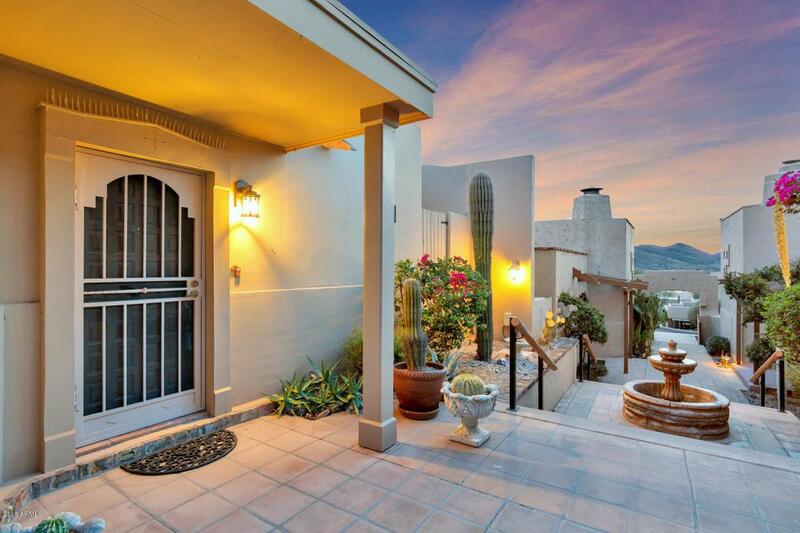 Enjoy a coffee on the balcony overlooking Black Mountain or host a BBQ with sunset views. With the condo being the last unit you have nothing behind you but beautiful landscape. 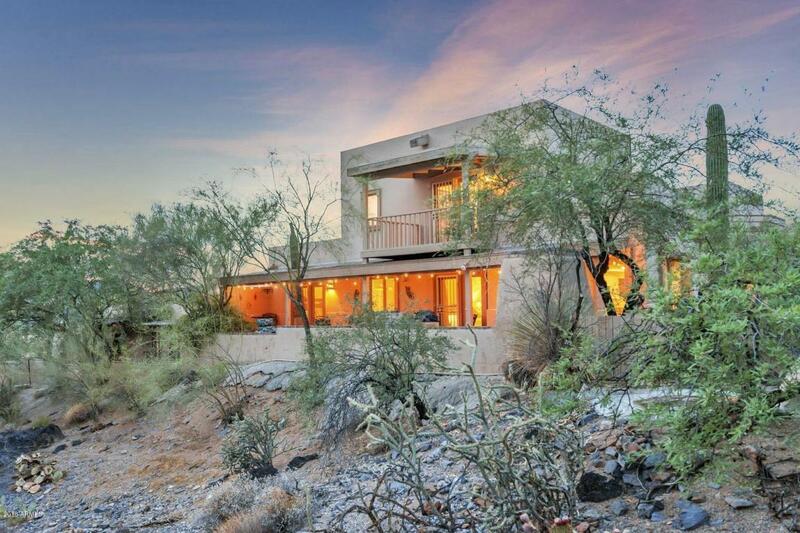 This home already has updated bathroom, granite kitchen counters, eat-in kitchen, and many outdoor retreats. Loft can easily be a 2nd master, an office, or separate den. 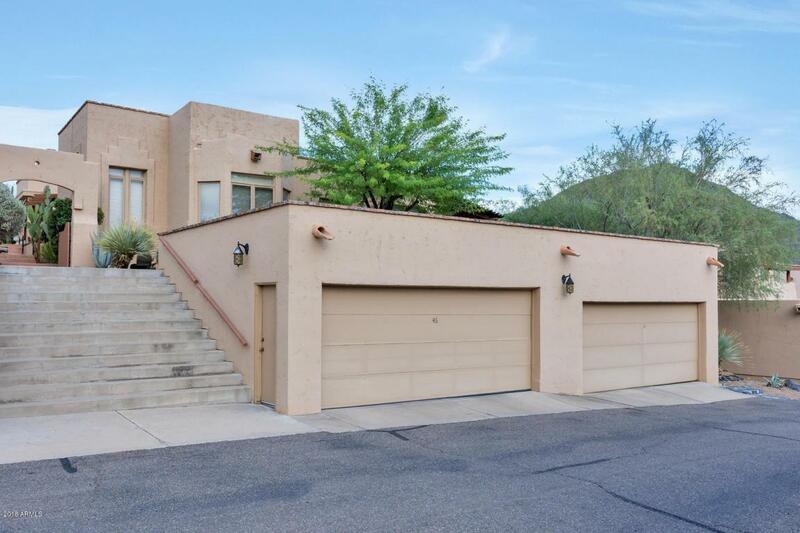 Practicality and charm throughout this must see Cave Creek home! Listing courtesy of Russ Lyon Sotheby's International Realty.